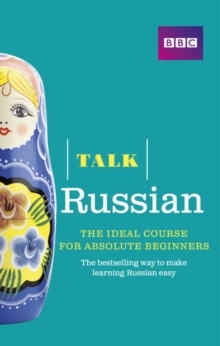 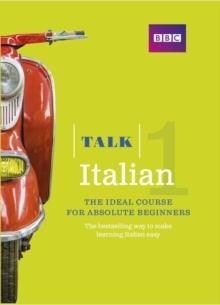 Talk Russian (Book and CD) has already inspired thousands of people to learn Russian from scratch and find the confidence to give it a go. 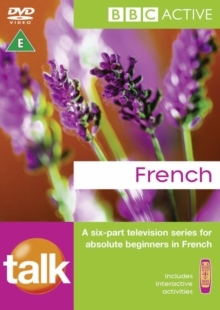 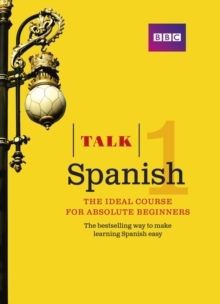 This pack includes a 144-page, full-colour course book and 2 x 60-minute audio CDs. 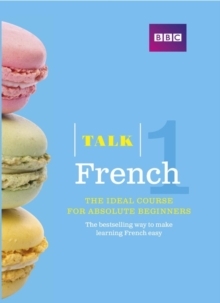 Whether you're learning for business, travel or just for fun, its straightforward, step-by-step approach will ensure you're soon able to speak Russian in a range of everyday situations.